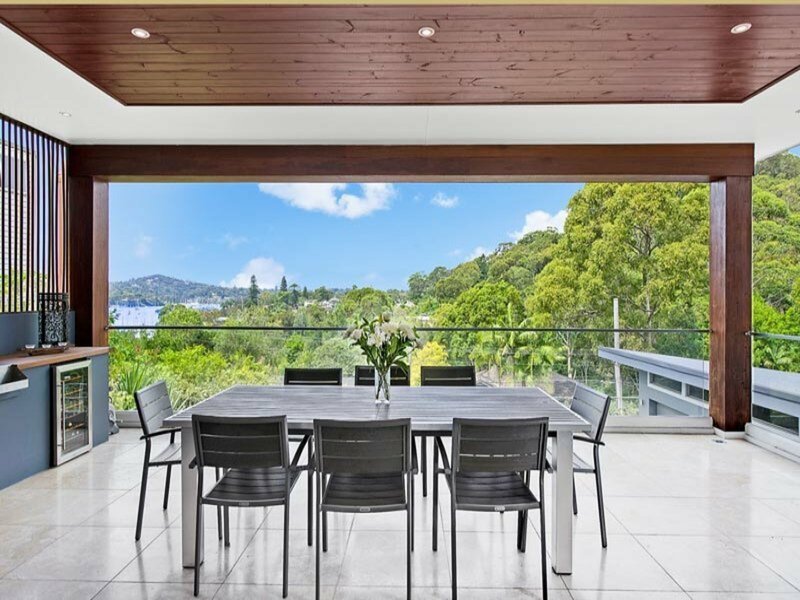 Encompassing a lifestyle full of maritime delights, this Gartner Trovato designed home presents an architecturally brilliant masterpiece, nestled along Pittwater Bays coveted Bayview foreshore area. 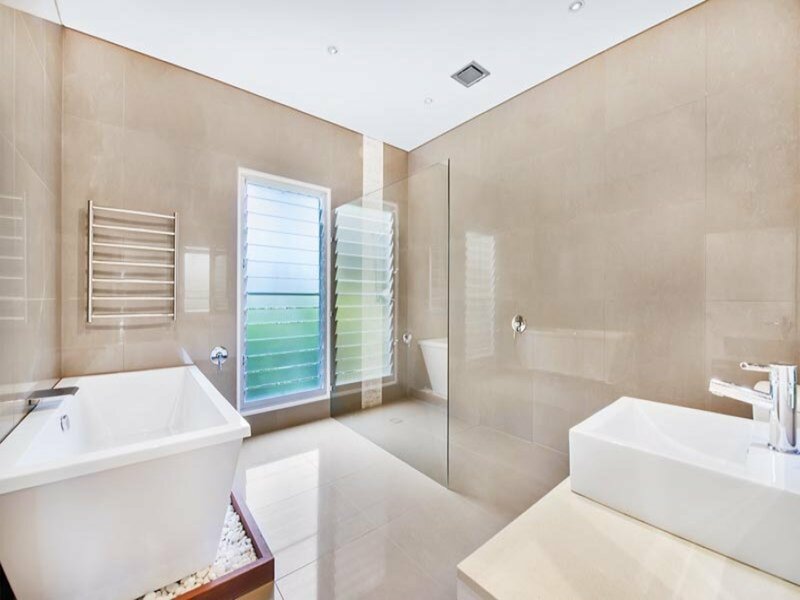 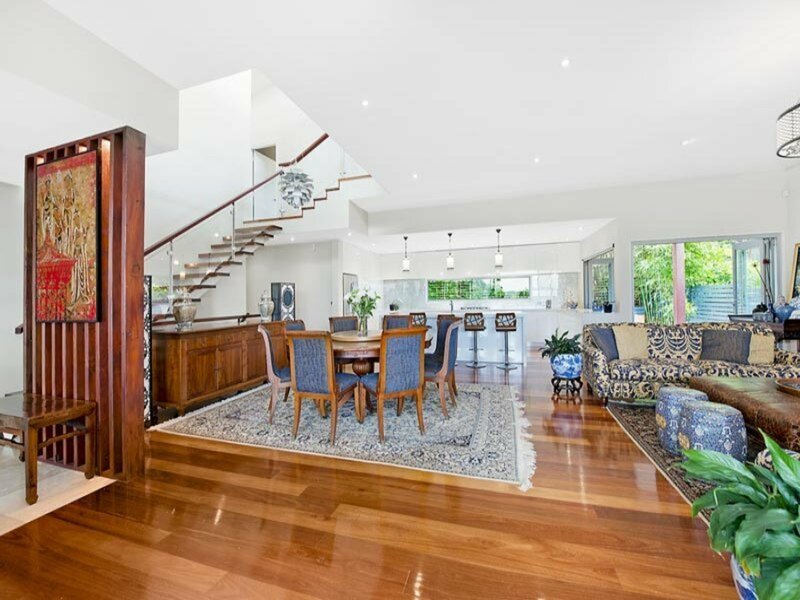 * An architecturally captivating blend of natural and contemporary materials including spotted-gum flooring, warm wooden accents and Travertine tiles. * A meticulously designed floor plan with flowing interiors that seamlessly interact with the outdoors via stylish bi-folding & sliding doors. 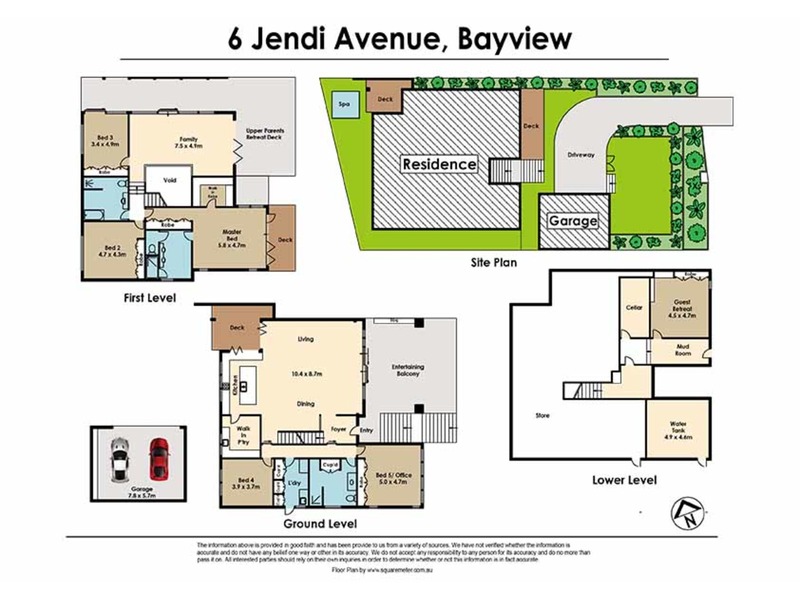 * Spacious open living spaces with built in gas fireplace and expansive entertaining terraces complete with outdoor kitchen/BBQ area and sweeping Pittwater views. * Designer integrated kitchen with walk-in butlers pantry and all the modern necessities an inspired chef may need. 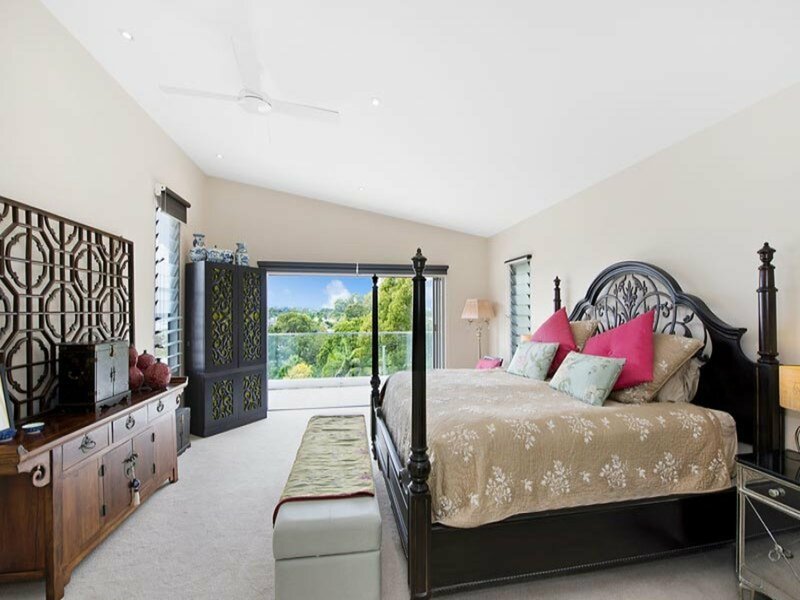 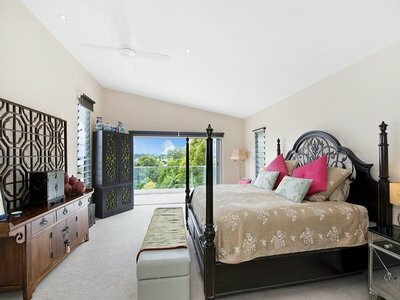 * Upper family level with oversized bedrooms, family room, wrap-around terrace and master bedroom with sumptuous ensuite, walk-in robe, balcony and water views. 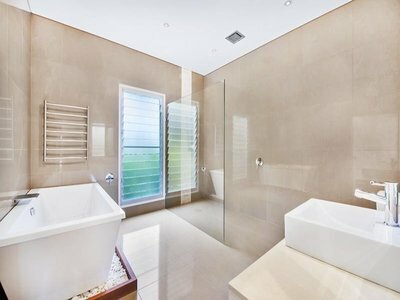 * Multiple beautifully appointed bathrooms with Italian tap wear. 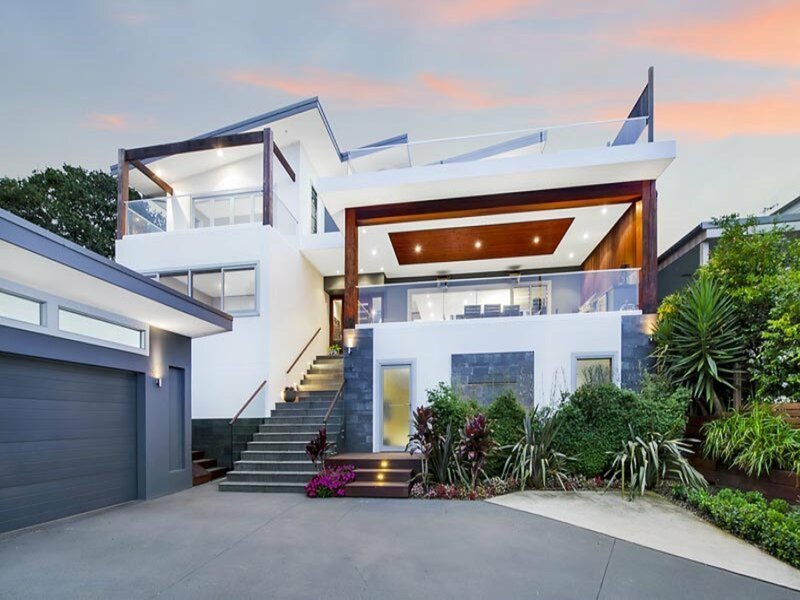 * Modern features include ducted reverse cycle air-conditioning, C-bus home automation system, 10 person spa, solar roof panels, heated floors, central music system, smart home wiring to rooms and a 5000L water tank. 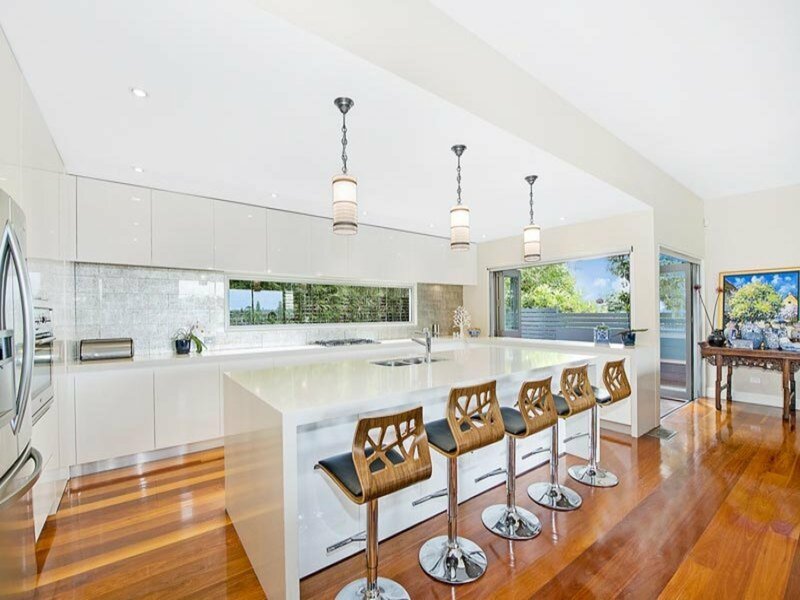 * Low maintenance, child friendly gardens and a secure front lawn, perfect for the busy professionals. This sophisticated residence is perfectly suited for a growing family or adept entertainers. 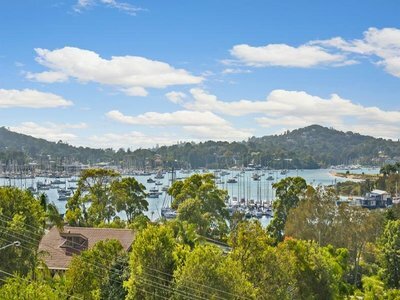 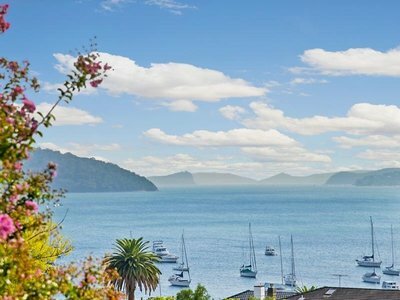 Enjoy an easy level walk to Australias famous Pittwater Bay and Church Point, with many local marinas that can accommodate all types of watercraft from a little runabout to the Maxis. 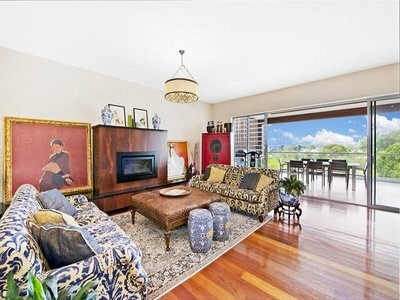 Loquat Valley School at the end of the street plus parks, restaurants, and transport are all within walking distance, whilst its a mere 5 min drive to Mona Vale village shops and a 35km journey to Sydney CBD. 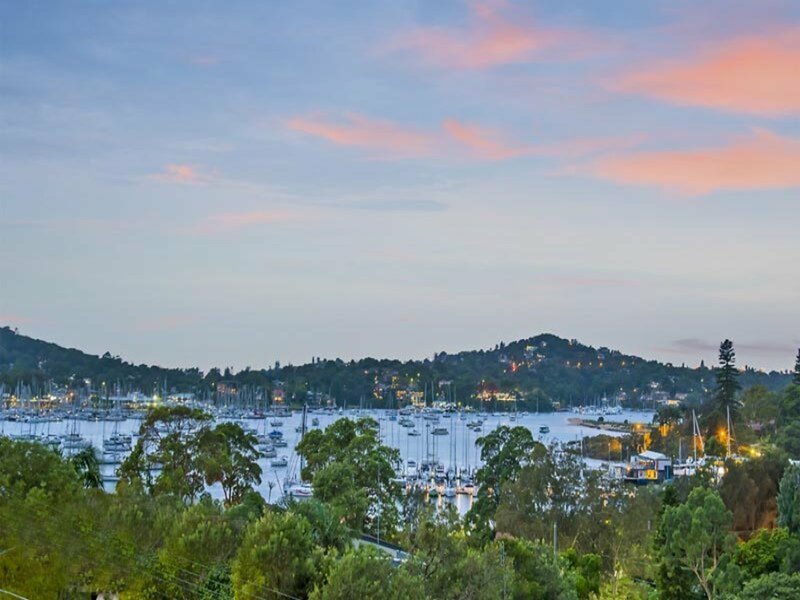 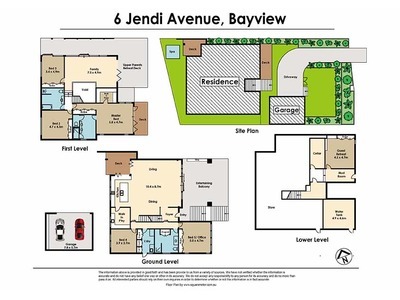 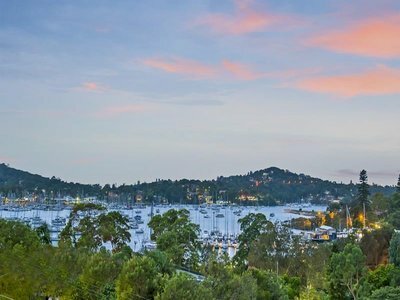 Begin your Bayview lifestyle with this fabulous waterside opportunity.